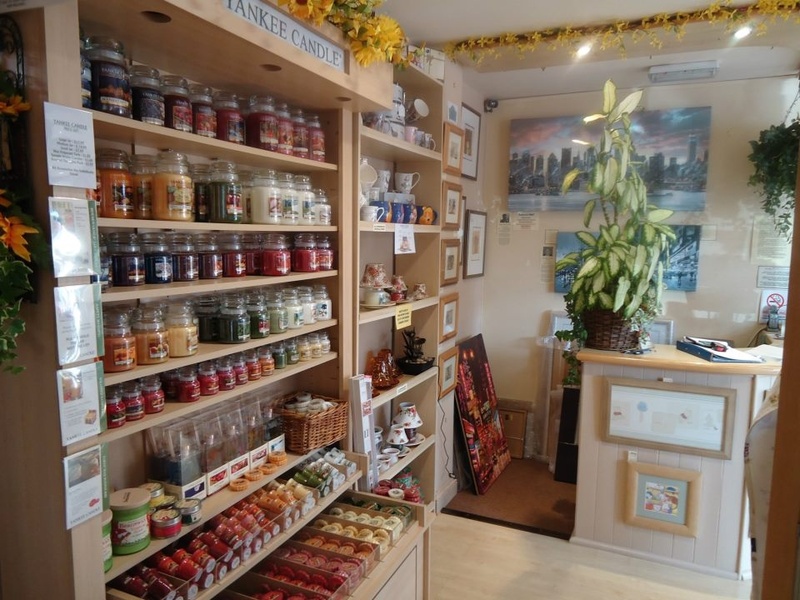 Our gift shop offers a wide range of high-quality classic and quirky gifts from suppliers such as Yankee Candle, Terramundi, Annaleece Jewellery and many more. WE ARE IN THE PROCESS OF CREATING A BRAND NEW E COMMERCE WEBSITE WHICH WE HOPE TO LAUNCH LATE SPRING 2016!!! 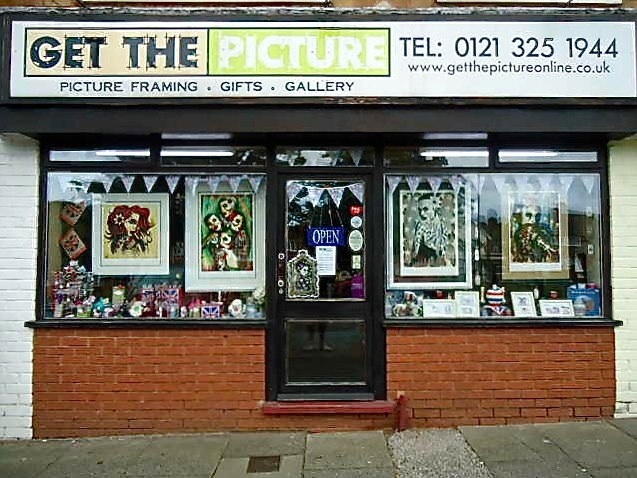 GET THE PICTURE WILL BE CLOSED FROM MONDAY 21ST MARCH 2016 UNTIL THURSDAY 7TH APRIL 2016 FOR A SHOP REFURBISHMENT. WE APOLOGISE FOR ANY INCONVENIENCE CAUSED. Welcome to Get The Picture. 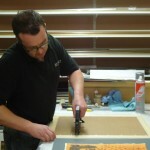 We are a friendly family run picture framers based in Great Barr, Birmingham & have been established since 1999. We trade on the principles of fine honest service & super quality & we always go that extra mile for our customers, many of which we know by name. 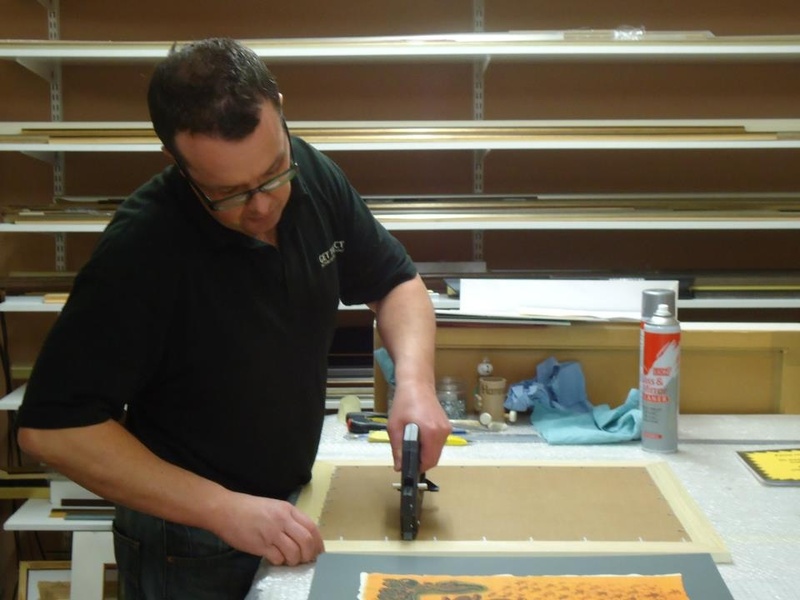 We have a passion for detail & pride ourselves on offering expert framing advice to our customers, so each frame compliments whatever we are asked to frame perfectly. We are open Monday – Saturday, 9.30am – 5.30pm. Please call in to see us & ask for either Hannah or Craig. 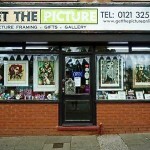 Follow us on Facebook – Get The Picture (Birmingham) Ltd.
‘Like’ our page to keep up to date with news & special offers. 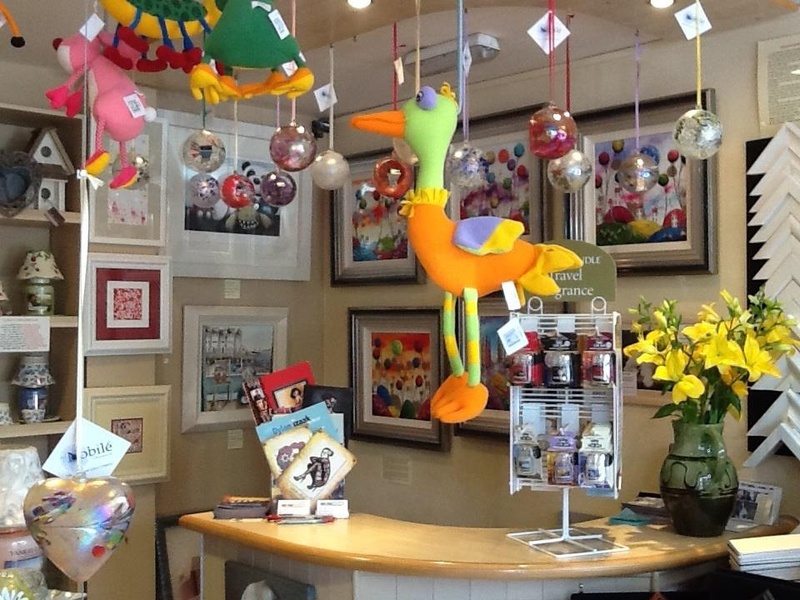 We carry a range of highly sought after limited edition fine art prints & originals from some of the UK's most popular contemporary artists such as the hugely collectable Doug Hyde, tattoo artist Terry Bradley, Rebecca Lardner, Sherree Valentine Daines & many more. We may have limited wall space, but we believe we fill them with some of the very best artwork from extremely talented artists & the framing, of course is chosen & produced by ourselves! If you have a piece of artwork, cross-stitch, sports shirt or anything else you need framed, we can provide a bespoke frame to suit your budget. We can frame practically anything & no job is too small to undertake, even if it's just replacing a broken piece of glass or cutting a mount. We pride ourselves on being competively priced, so please feel free to pop in & see us & ask for a quote. All our framing is produced in our in-house workroom & we guarantee to take the upmost care of the items left with us for framing. 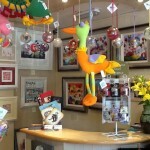 Our gift shop offers a select range of high-quality classic and quirky gifts. We're proud of the extensive range of Yankee Candles, candle accessories & gift sets we have in-store. We also stock Nobile Glassware & most recently, brought in a range of amazing animal sculptures designed by Matt Buckley from Edge Sculptures. If you're looking for a gift or maybe a treat for yourself, then please pay us a visit. 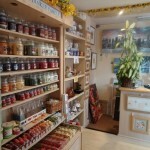 We may only be small, but the shop is full of lovely giftware that is constantly changing.